Selecting your wedding officiant is an important decision as the choice will have a huge influence on the tone of the ceremony. You'll want to make sure that you find someone who is willing to perform the kind of ceremony you are envisioning, or who has a style and belief system similar to your own. If you want to make it legal, you'll need to make sure that they are legally able to marry you in your state. The first thing you and your intended bride or groom must do is decide if you want a religious or secular ceremony. This highly personal decision will obviously impact who will marry you. 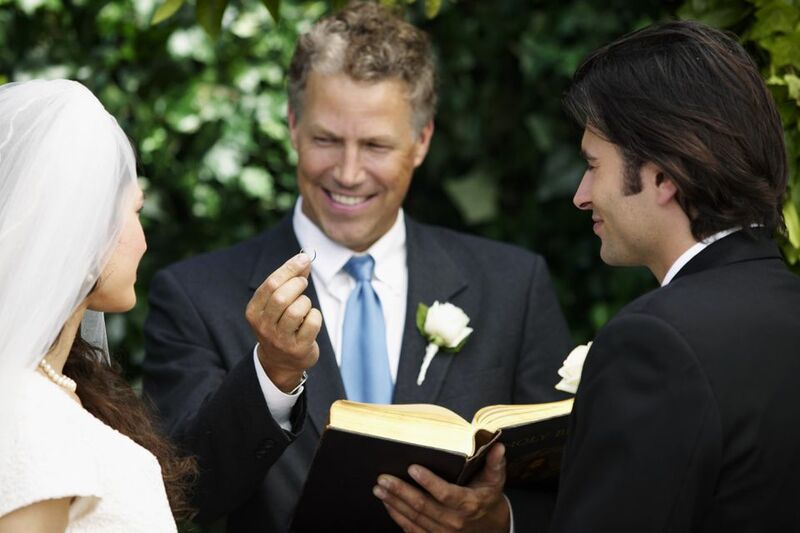 You have a few different options if you want to find an officiant for a secular wedding. A justice of the peace, officiant at city hall, or even a friend or relative can perform your wedding ceremony. Contact the county clerk's office where you will get your marriage license. They should have a list of local Justices of the Peace who are willing to perform wedding ceremonies. You can, of course, look in the phone book, but it's better to get the referral from someone who knows for sure that they are legally certified. Start by calling the ones close to you to get a sense of their personality, then ask if you can meet with them to learn the kinds of weddings they perform. Finding the person to marry you at a city hall is typically easy. You'll need to make an appointment and be willing to be married in a speedy fashion—no long drawn-out sermons here. Call your local city hall and they'll tell you everything you need to know. This is fast becoming a popular option as couples look for a more personal element in their ceremony. In some states, such as California, a friend can get a one-day designation of Deputy Commissioner of Marriages to perform weddings for $51. Others have chosen to get ordained online through the Universal Life Church. Before you choose this option, check with your county clerk's office or Secretary of State's office to make sure that it is recognized in your state. Make sure that the person you are choosing understands the seriousness of the task you are giving them. You won't want a friend making inappropriate jokes at one of the most important moments of your life. If you already have a family clergyperson, or you're getting married in your house of worship, your choice is relatively straightforward. It is still best to meet with that person to discuss the questions below. Otherwise, you'll need to decide first what denomination best fits with your beliefs. Once you've done that, contact your local house of worship to ask if their religious rules allow them to marry people in secular settings. 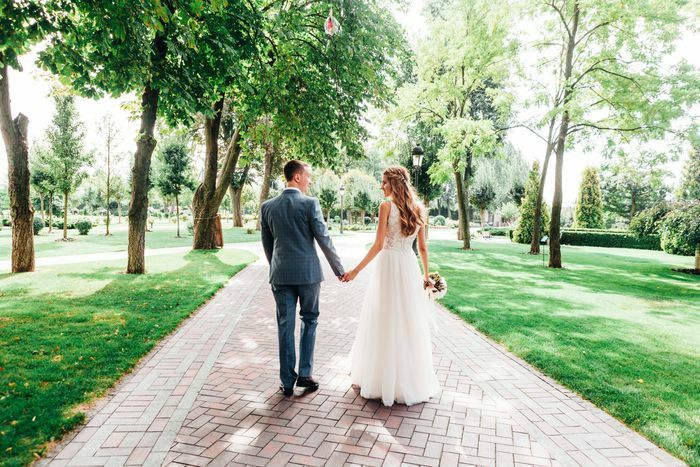 You might attend some worship services to get a sense of different officiants' styles, then meet with them to make sure that they are available on your date, and amenable to the type of wedding you envision. Like any important job, don't just give it to the first interviewee. Talk to a couple different people and choose the one that you are the most comfortable with. Will you marry us even if we are not current members of your congregation? How do we become members?